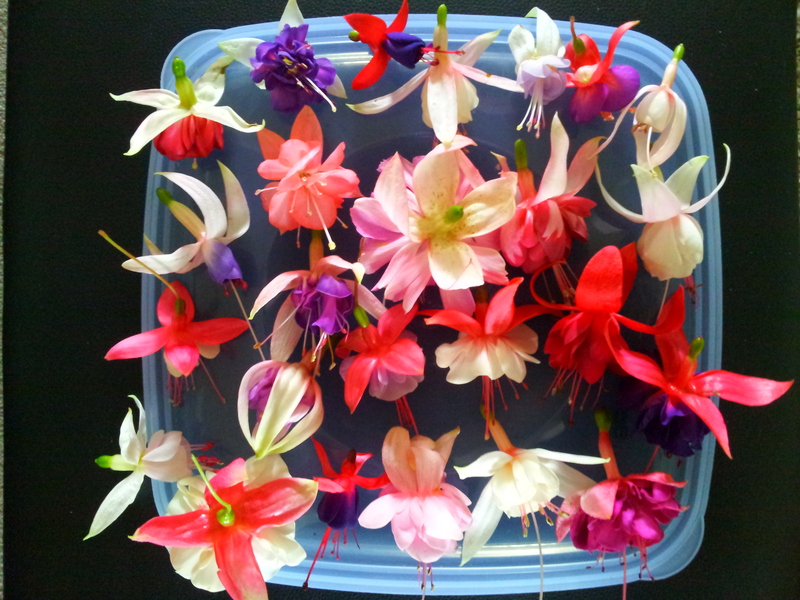 Home / Fuchsias / Fuchsias - Discounted Packs & Gifts / Discount bulk pack of 24 Fuchsias mixed or same Random. Unlabelled & Not Named pack. 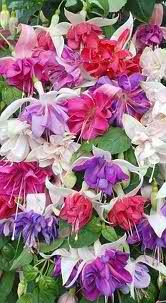 Fuchsia “Discount Pack” your choice** of 24 assorted, premium fuchsias for you to enjoy. Great savings for UNLABELLED mystery surprise plants! You still get all the great colours! 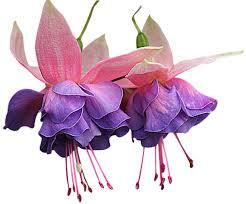 From our full range of fuchsias. Singles and Doubles, Uprights and Basket Vty’s. Great mix of colours! With Free delivery on this pack included! Limited special, Excellent value! Normal price over $280.00 + delivery. Hand selected nursery mix of our best looking stock available.